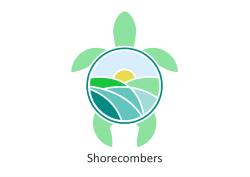 What does a Shorecomber look like? Class is in recess for a while. Check back soon. 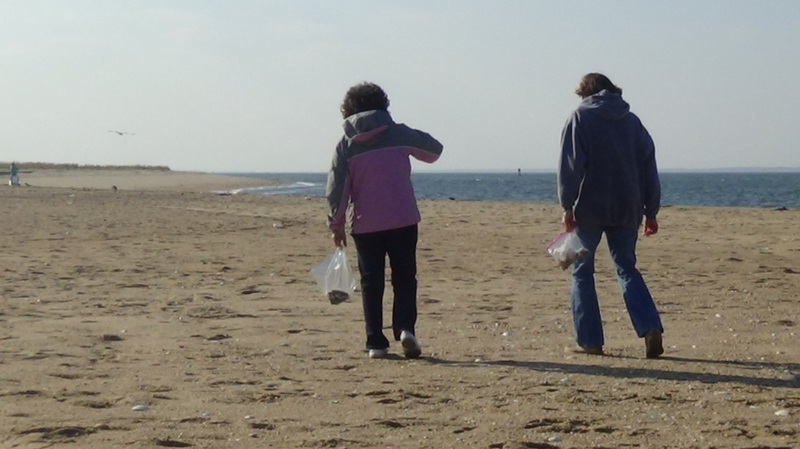 "It's in the Bag" Community Cleanup! Take the next step to create a behavior change marketing and fundraising campaign. Join students from around the world as we develop unique campaigns that make it fun, easy and popular to pick up trash - and profitable too! Step Two. We offer 2 of these powerful group coaching and one-to-one consulting sessions each year. After you've taken the Udemy courses the 7 Week Trash Blast Leaders Workshop gives us a chance to work closely with you, creating and fine-tuning your special cleanup programs and plans. In this way we can really concentrate on generating all the funding, sponsors and volunteers that you deserve. All while doing what you love to do; play in the water! ﻿Click here﻿ to download complete workshop information!